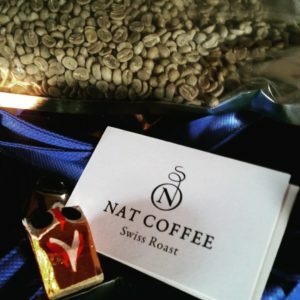 Thinking back of my first coffee trades with Nat Coffee makes me smile. 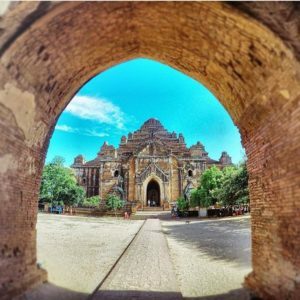 It was in December 2016, when I received a message from a Swiss roaster who requested a few kilos of Myanmar specialty coffee. Somehow he had heard about my coffee venture in Myanmar and was looking for easy ways to get the magic bean from Myanmar to Switzerland. How could the coffee reach his destination, the backwaters of Emmental? It was a great coincidence that his Bernese friend was on a balloon flight in Mandalay at that time, when I was on procurement tour. 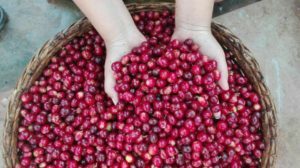 In December, we were still very early in the crop – Myanmar’s coffee harvest usually starts in December and ends in March – I wanted to make sure that my first potential customer would get the best beans. 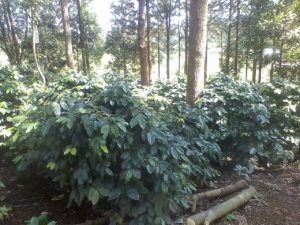 Therefore, I collected a representative amount of each varietal (SL 34, SL 28, Costa Rica, washed) and labelled the coffee with detailed information about the growing environment and my producer relation. Once everything was packed into airtight bags, our transporter asked me to deliver the coffee to his hotel in Rangoon. Apparently, he had convinced his wife not to buy too much craft and filled her suitcase with my coffee. 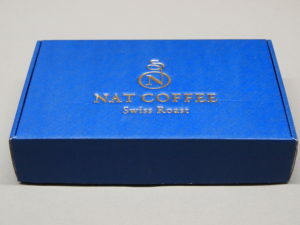 A few weeks later, the Swiss roaster announced the reception of my samples. He was very happy about it and turned from my first potential client to my first official customer! He supported our crowdfunding campaign on Kickstarter and bought 1 bag of green coffee (60 kg), later ordered more coffee. This was not only the beginning of Nat Coffee business, but also of a marvellous story! Against my previous fears to do first deals with family and fools, I was gifted to start a collaboration with an artisanal roaster whom I didn’t know personally. 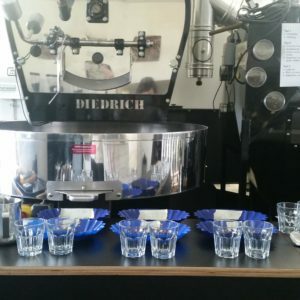 The roastery belonged to a couple who was in its late 40ies and very passionate about rare beans. Only a few weeks later, during a vacation back in Switzerland, I decided to sacrifice one of my precious ski days in order to visit my first customer. There was my inner voice telling me to go that extra mile to ensure a trustful and professional relation. On 1st of February, I travelled all the way to his village in Emmental. In my business bag I carried a big map of Myanmar that I had bought in the famous Bogyoke market in Yangon, a power point presentation about Myanmar’s specialty coffee, and, of course, my silver cupping spoon. We decided to taste the coffee together. I can remember the shining Myanmar beans that were systematically arranged in the coffee lab. Looking at the tidiness and order of the cupping room, I suddenly was overwhelmed with a huge “Swiss feeling”. I was an environment, that was part of my identity. I was familiar with the precise way of organization and structure that are integral part of my way of doing business. Moreover, the roaster and I spoke the same language, and our way of thinking was influenced by the same cultural background. But, at this very moment of indulging in a comfort zone, I needed to pass the “home gate” and assume a new task: I had to translate my Myanmar beans to a Swiss who had never been to that South Asian country before. 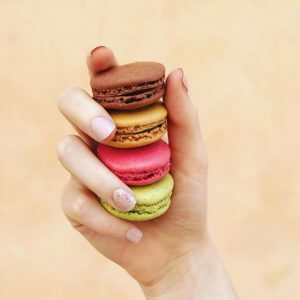 Moreover, I had to present my precious exotic beans like a confectioner would present his new macron collection to a Feinschmecker! What followed was a masterclass tasting. We were highly concentrated while slurping this new exotic Myanmar coffee. Nobody else in Switzerland had tasted this coffee before, and it was simply hallucinating! Like opening a box and unveiling a secret, we joyful celebrated a precious moment and honoring the novelty! 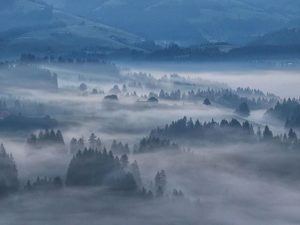 When smelling the sweet coffee aroma, I looked through the window and I marvelled from a snowy landscape in Switzerland back to tropical Myanmar, my current country of residence. 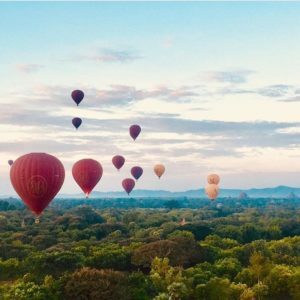 I could see the endless green of coffee plantations and my producer’s hands that were packaging samples which were sent all the way from Mandalay to Yangon. On the other side, there was my roaster who was determined to find the best roasting profile for these unknown beans and he wanted to achieve the best extraction of unexplored aromas. Thinking of the two, I suddenly realized that there is a very direct relationship between the young producer from whom I purchased the green beans and the customer who turns it into drinkable coffee.